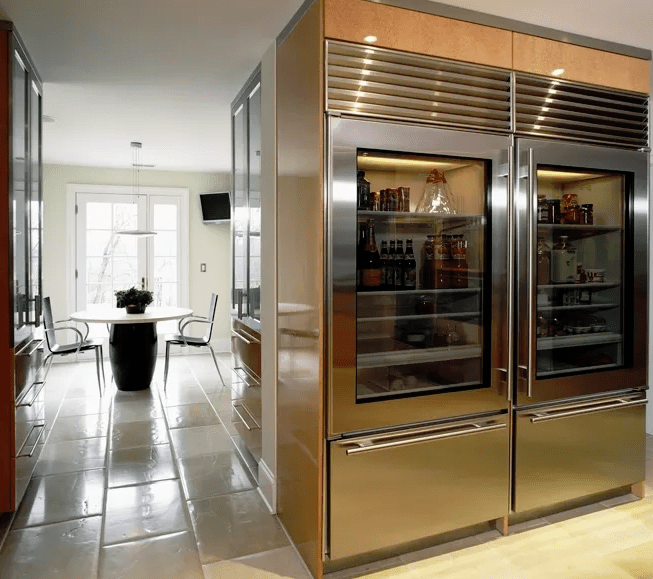 We are all used to see stainless steel fridges but the latest kitchen trend isn’t about them, the edgiest idea is glass door refrigerators. 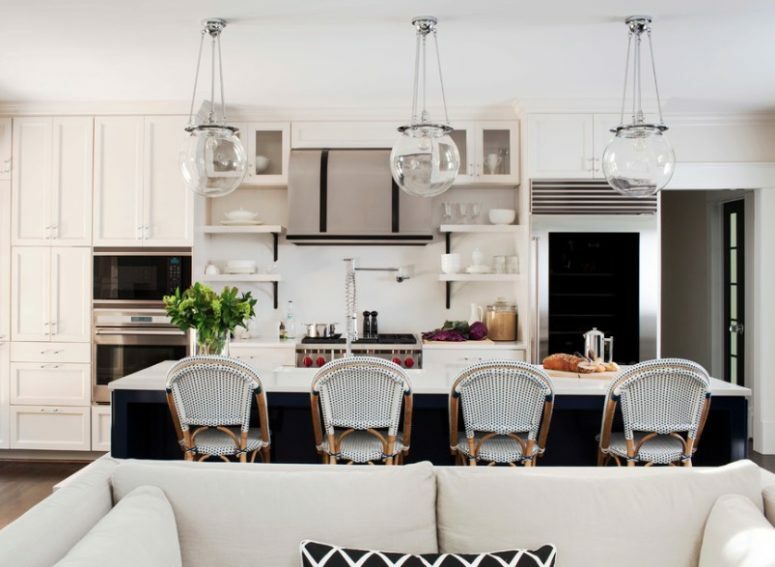 Should you follow the trend and immediately get one for your space or just skip this idea? Let’s take a look at pros and cons for you to decide. A sense of openness. 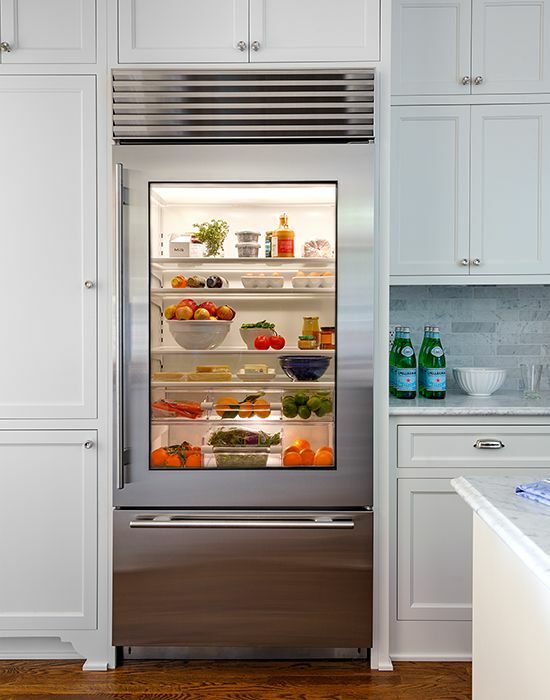 Like glass-front cabinetry, transparent refrigerator doors help to expand a kitchen visually and alleviate the heaviness of a traditional solid-front model. 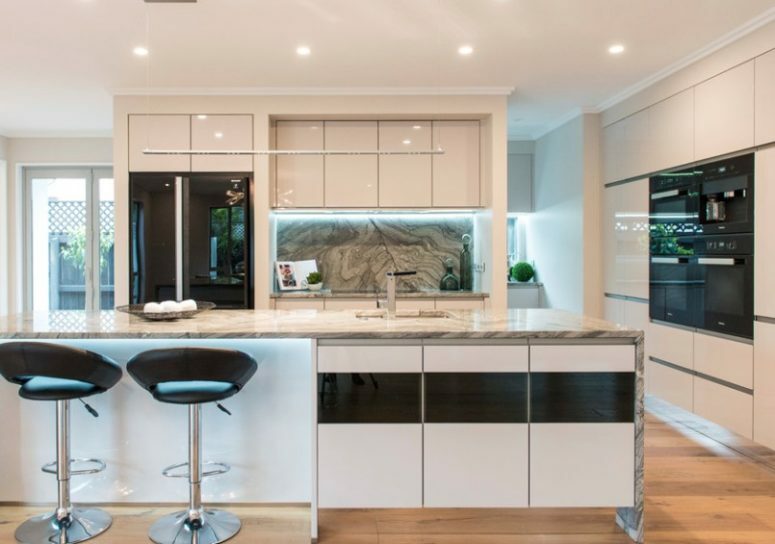 They work particularly well with modern kitchens. Extra display area. 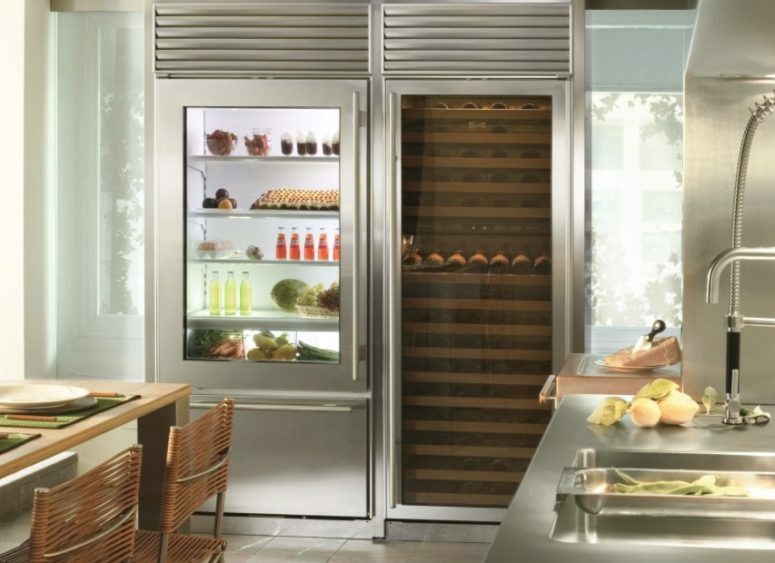 Essentially, having a glass fridge is like having a deep-chilled cabinet. 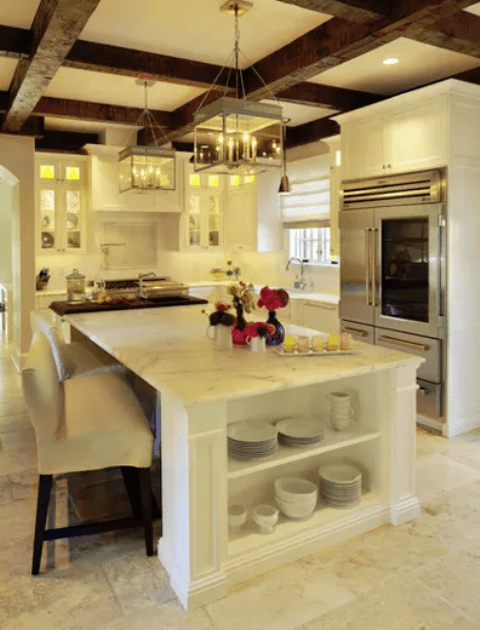 Showcase your collections of crockery and glassware, artfully filled with fruit, vegetables, beverages and other goods, these are artworks in the kitchen. Additional light. 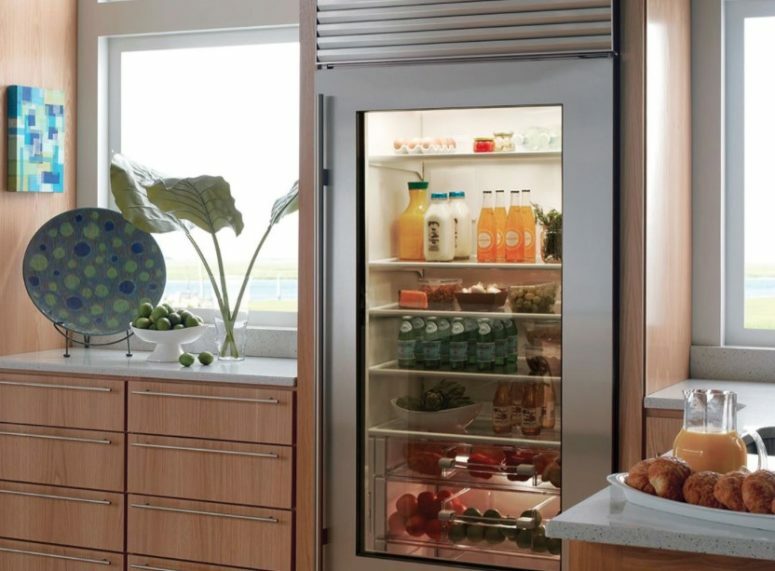 The interior glow of a glass-door fridge can help to brighten a dark corner. 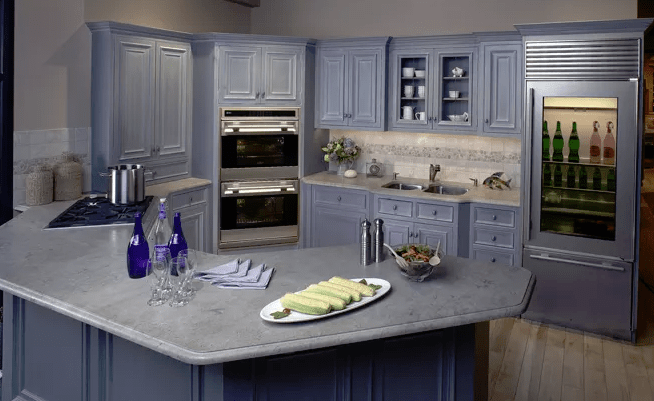 Just pay attention to the cast — a cool blue LED light might look at odds with a warm-tone kitchen, for example. 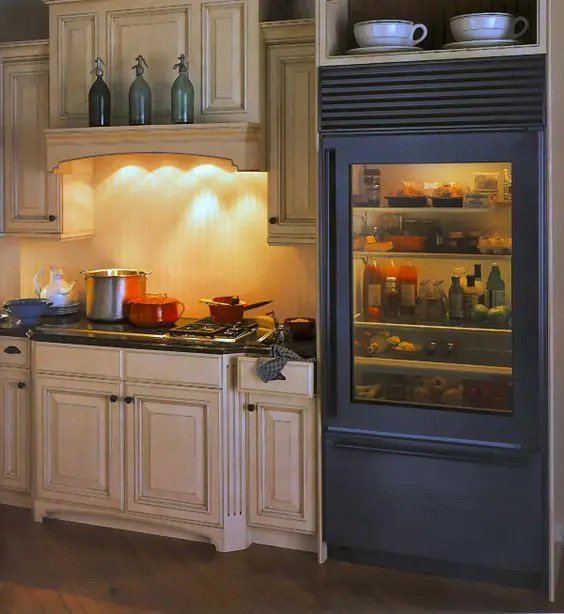 On many models, you can switch the light off or leave it on. You can inventory supplies quickly without having to open the doors and fumble around. If you keep the contents tidy, you can see what you have and what you’re missing at a glance. 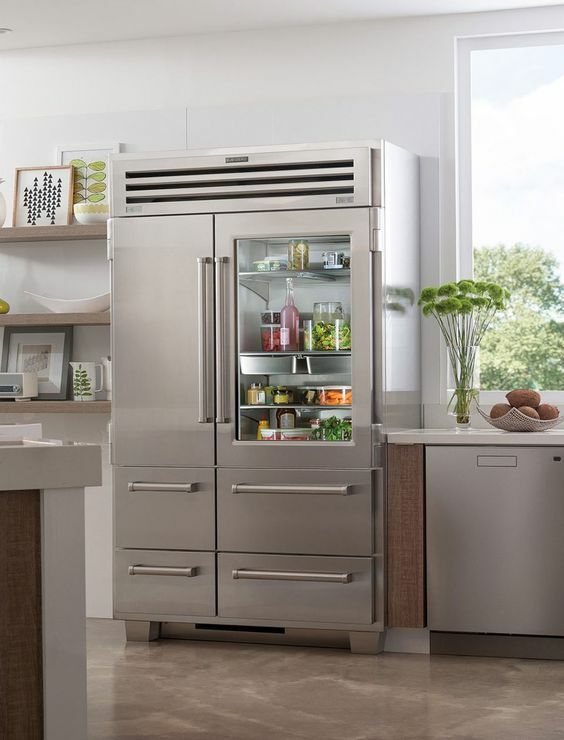 Compared to metals like stainless steel, glass door refrigerators don’t dent or scratch as easily, especially if you use a soft towel or gentle glass cleaners. Their sheen makes them look brand new for years to come. 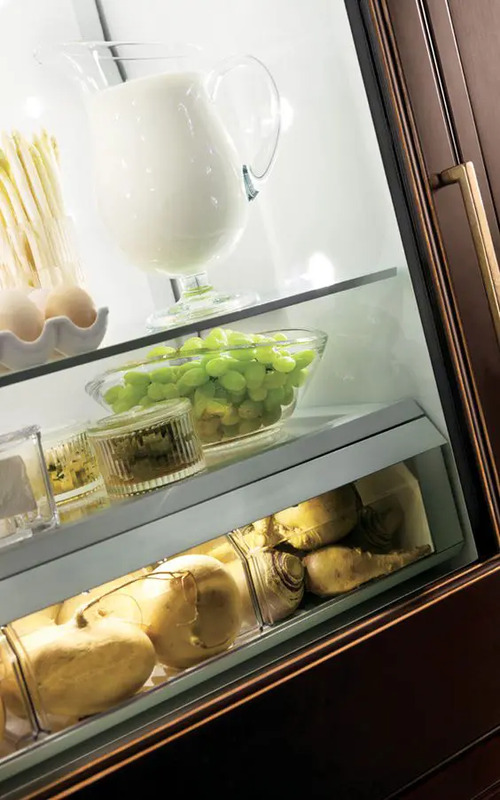 Glass door refrigerators come in a variety of glass panel styles ranging from high-gloss colored glass to frosted glass to stainless steel doors with a clear glass window insert. 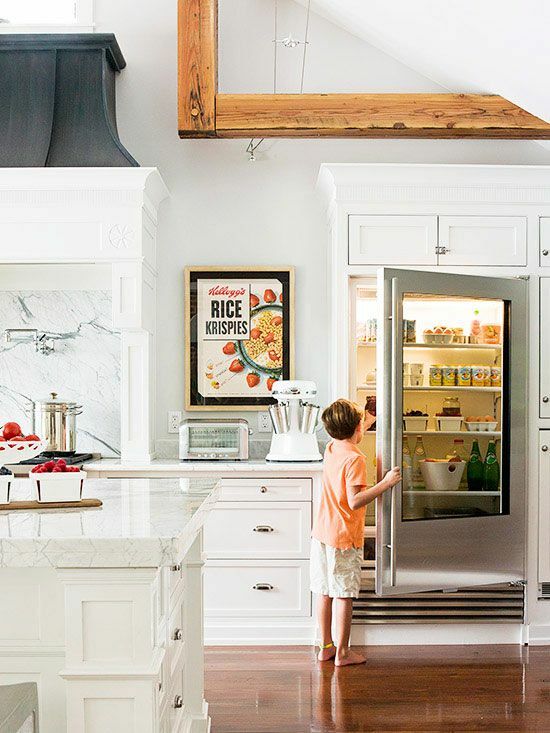 If you aren’t very tidy with your fridge contents, you’ll have to stare at a jumbled mess, so transparency may be a disadvantage. 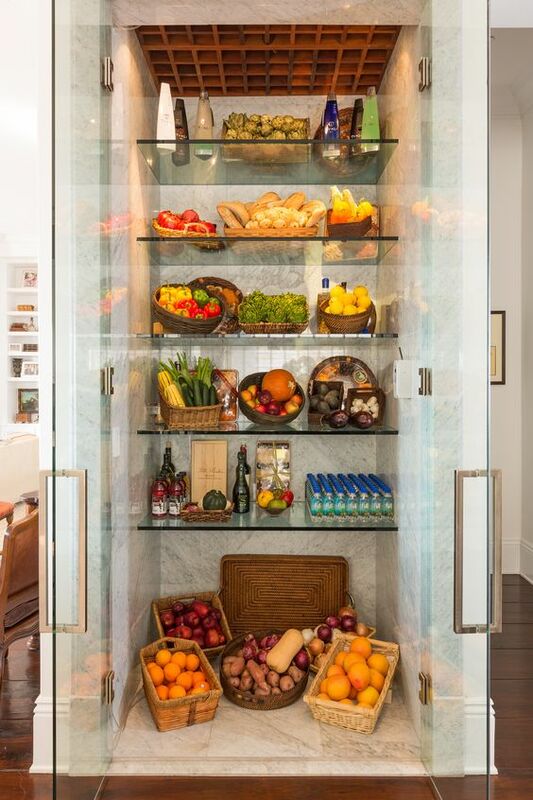 Put in a little extra effort to coordinate storage containers and other contents to create a pleasing package. 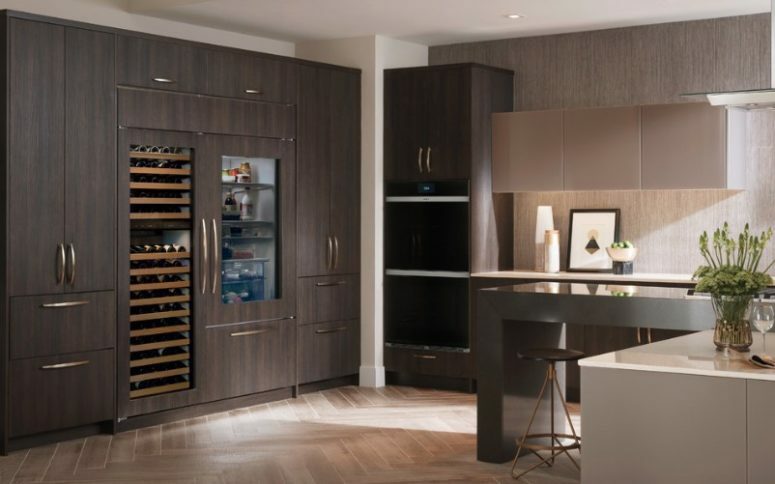 Or just choose models in frosted, ribbed or smoked finishes that strike a balance between transparency and baring it all. 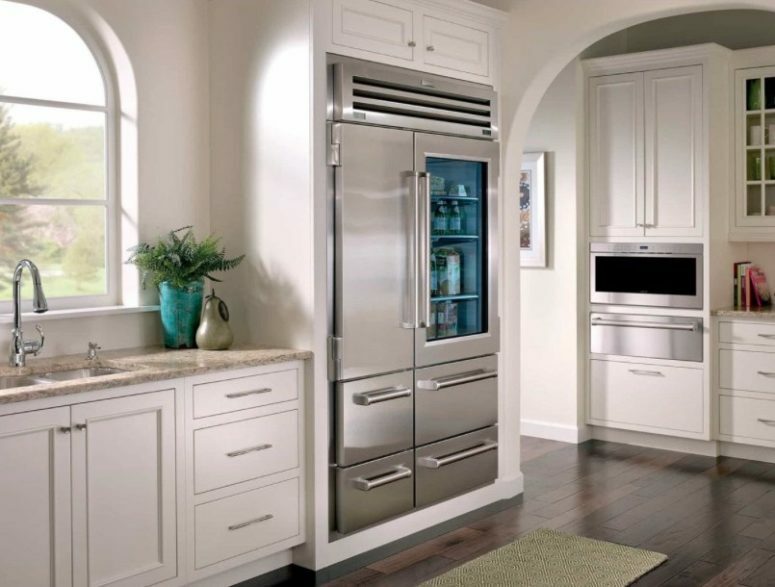 Think stainless steel is tough to keep clean? It has nothing on glass. 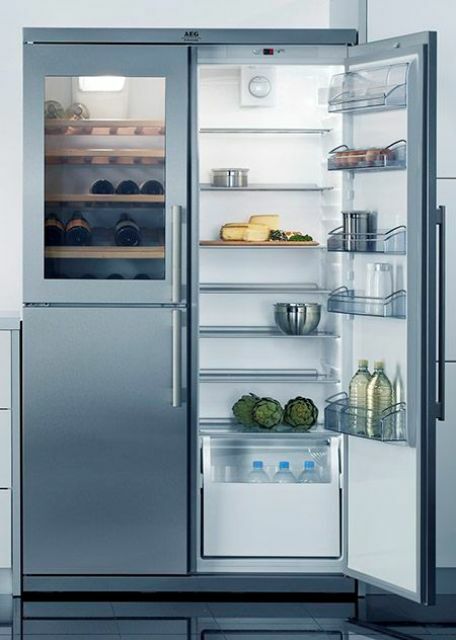 Every smudge, fingerprint and splatter will show, so you must be diligent about wiping down the fridge door regularly. Keep in mind, too, that interior shelves look best when they’re pristine, which requires extra elbow grease. Loss of door storage. 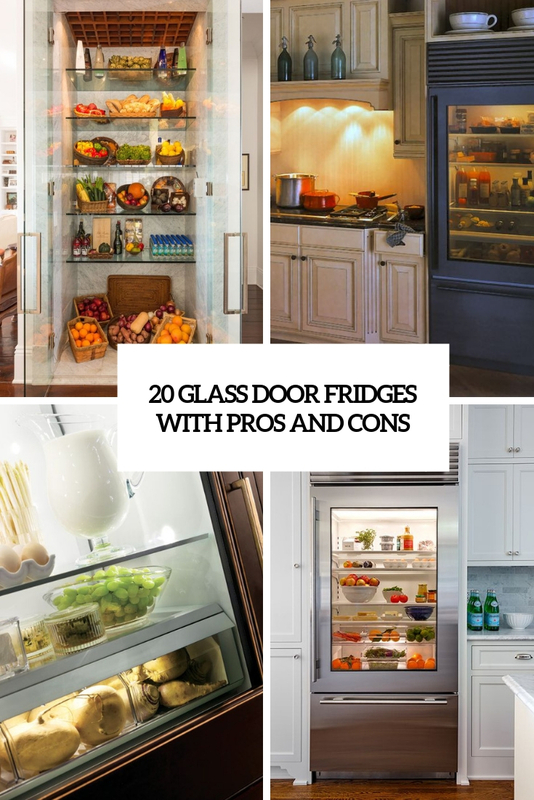 Those handy bins and cubbies on the door of most standard refrigerators aren’t an option with glass. 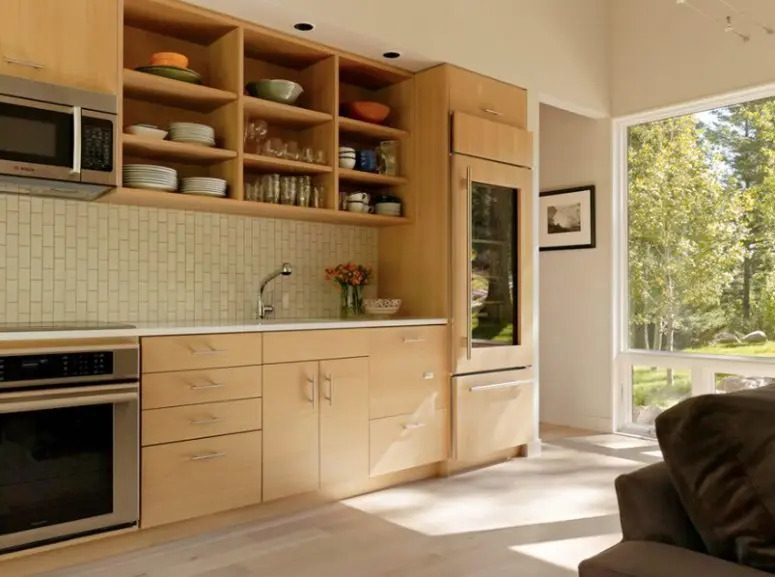 You’ll need to find an alternative way to store butter, condiments and other things. These models come with an eye-popping price tag. 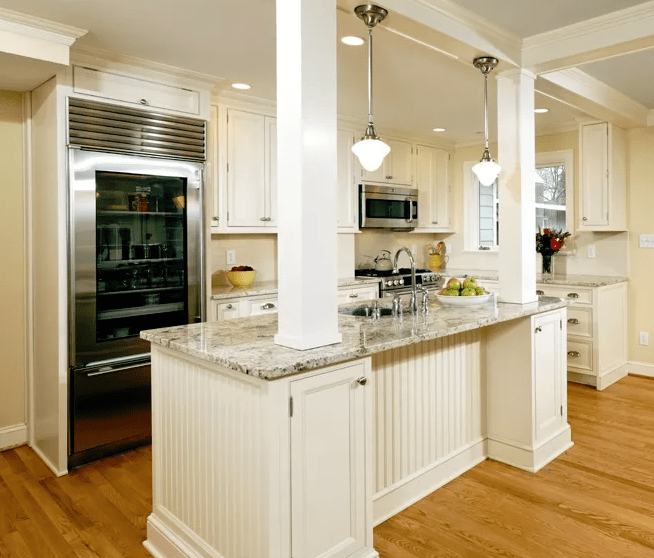 The least expensive ones start around $1,500, but some can cost $10,000 or more.